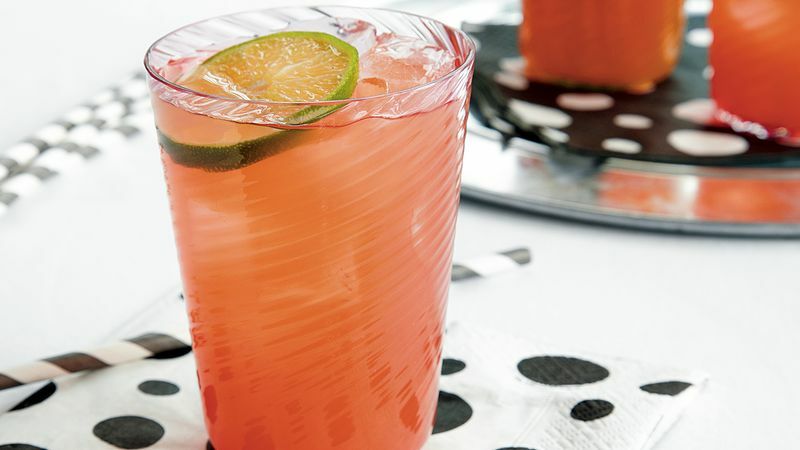 In large pitcher or punch bowl, mix pineapple juice, ginger ale, rum, orange juice, grenadine syrup and lime juice. Serve punch over ice. Garnish with lime or orange slices, if desired. For a nonalcoholic version, omit the rum and increase the ginger ale to 4 cups.